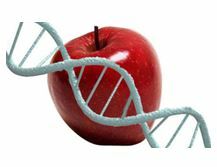 Your DNA & Your Health? | Firm-Donkey Fitness "Fitlosophy"
This entry was posted in Uncategorized and tagged DNA, exercise, Firm-Donkey Fitness, health, julian sado, nutrition. Bookmark the permalink.